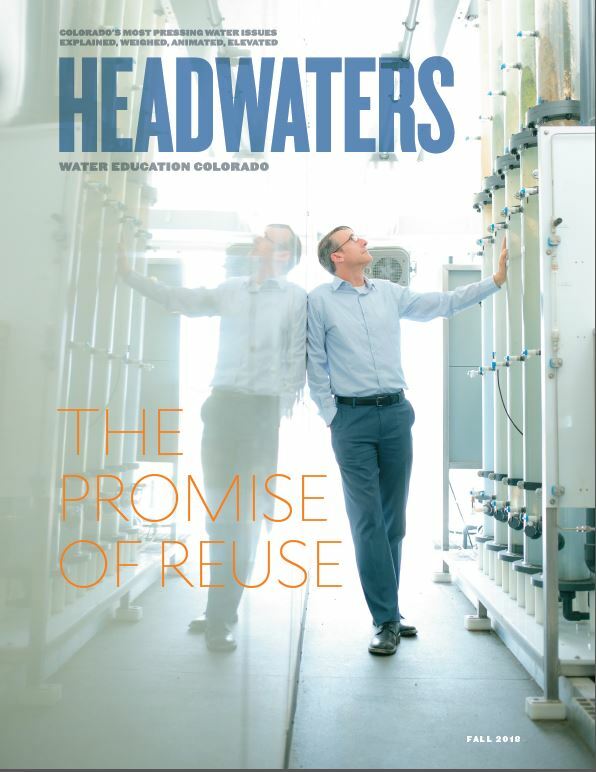 Water recycling and the expansion of reuse mean maximizing the state’s resources for a more sustainable Colorado and generating “new” supply options for growing and water-stressed communities. 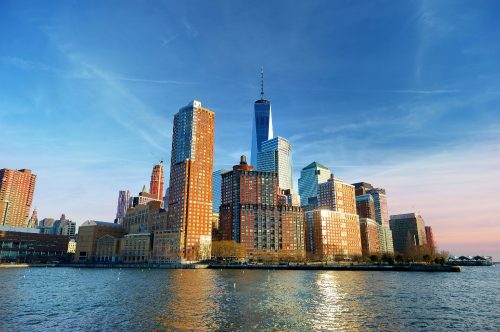 As citizens gain comfort and confidence with reuse, some communities are eager to level up in their recycling efforts. But is the public ready and can the state keep up? View or download a flipbook of the magazine here or read articles below. 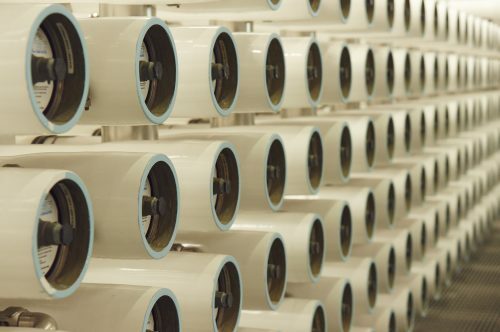 Is Colorado ready for direct potable reuse? Water providers across the country turn to water recycling. 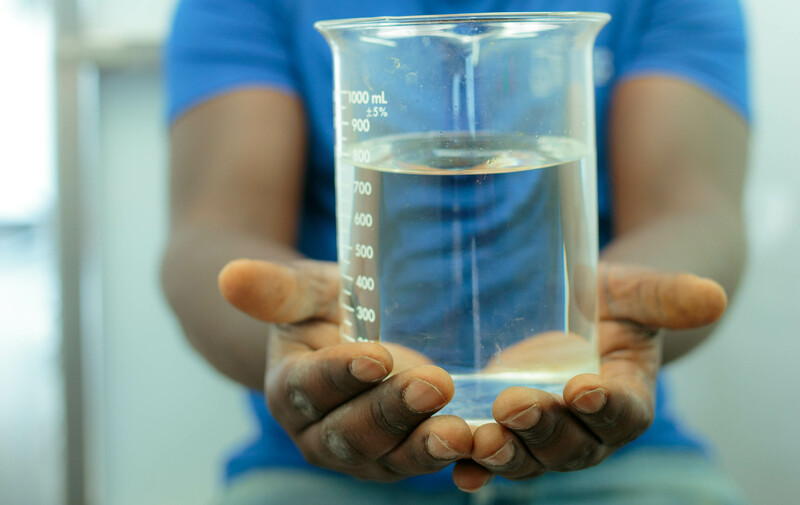 Water users aim for sustainability by recycling water on site. 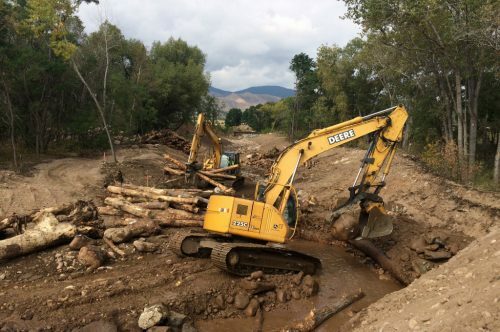 Five years after the 2013 flooding in northern Colorado, recovery projects are wrapping up. 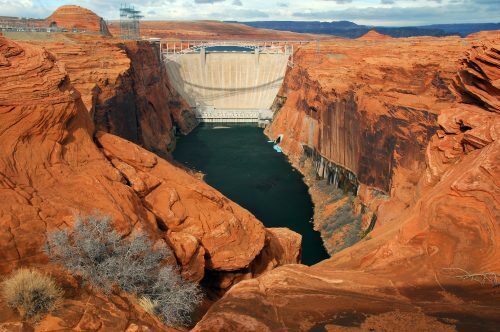 How will we cope if the Colorado River comes up water short? A study examines options. 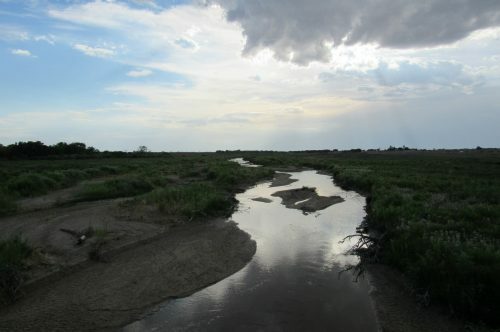 A conceptual project seeks to capitalize on untapped reusable South Platte flows. 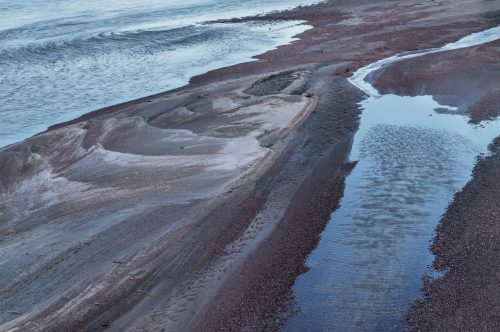 Could Salinity Threaten Interstate Accord? The salinity of southeastern Colorado’s Lake Cheraw causes concern.